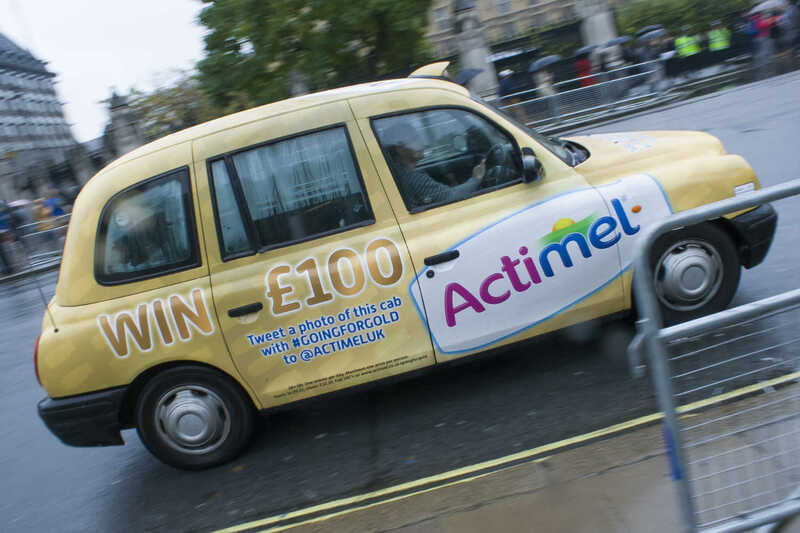 Taxi advertising has the power to influence a huge and varied audience in several of the UK’s busiest towns and cities. 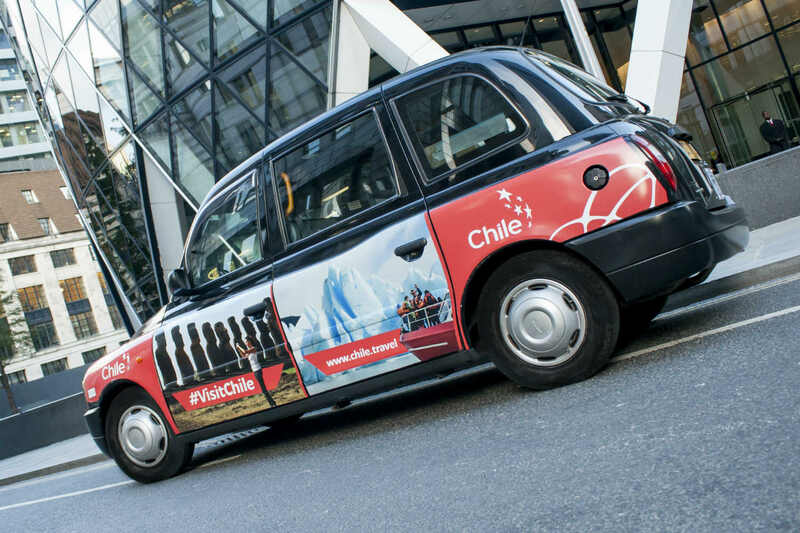 Using the iconic and instantly-recognisable London black cab, advertising on taxis can help your creative campaign make a big impression on your potential customers. 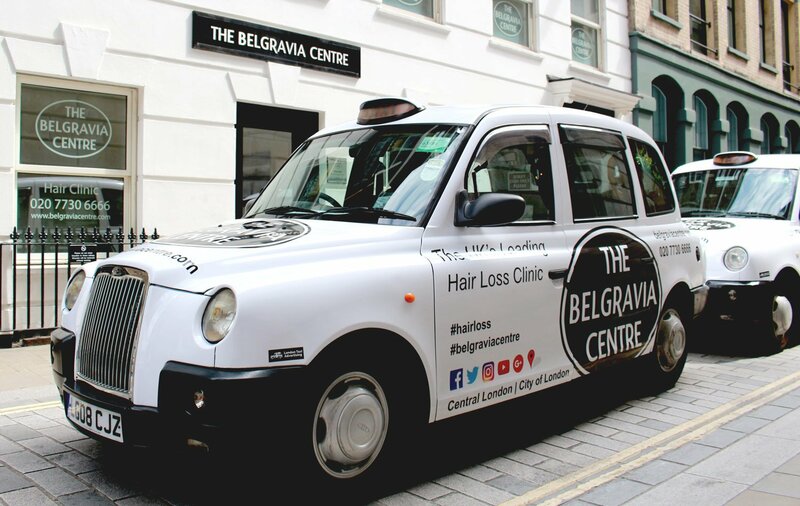 Black cabs can be transformed to carry your branding across a range of innovative and exciting ad formats, showcasing your business or product around busy city centres and effectively working as highly visible mobile billboards. 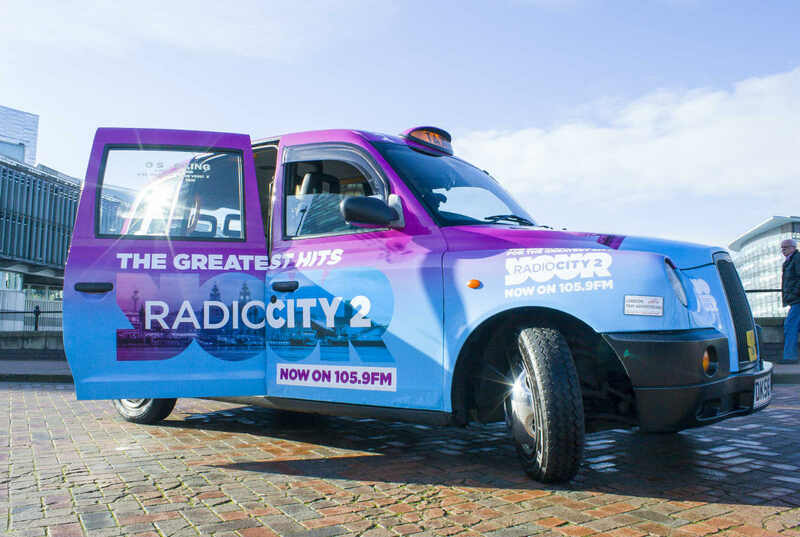 London Taxi Advertising has been driving brands to success around the United Kingdom for ten years, with our experienced team of taxi ad specialists committed to providing businesses with an effective and affordable advertising solution. We work with both household names and small start-ups, getting their ads on the road on this unique and dependable format. 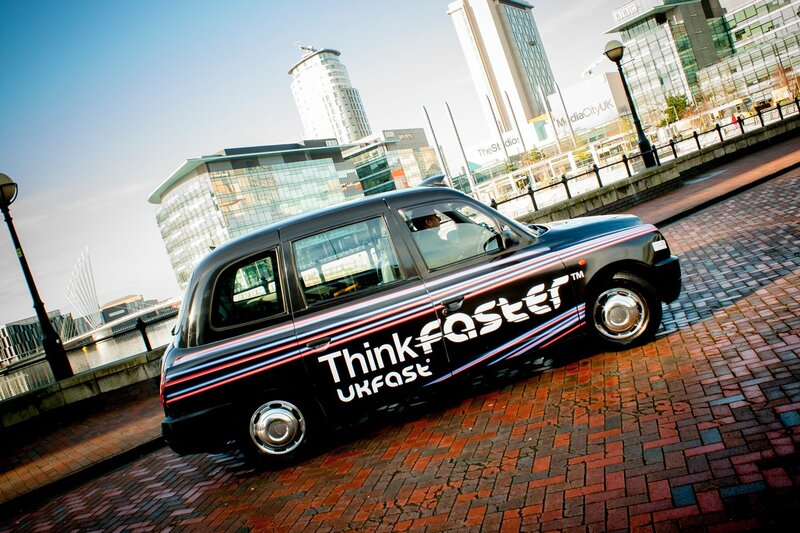 Branded taxis can help to fuel future purchases, reach important decision makers and increase brand awareness. 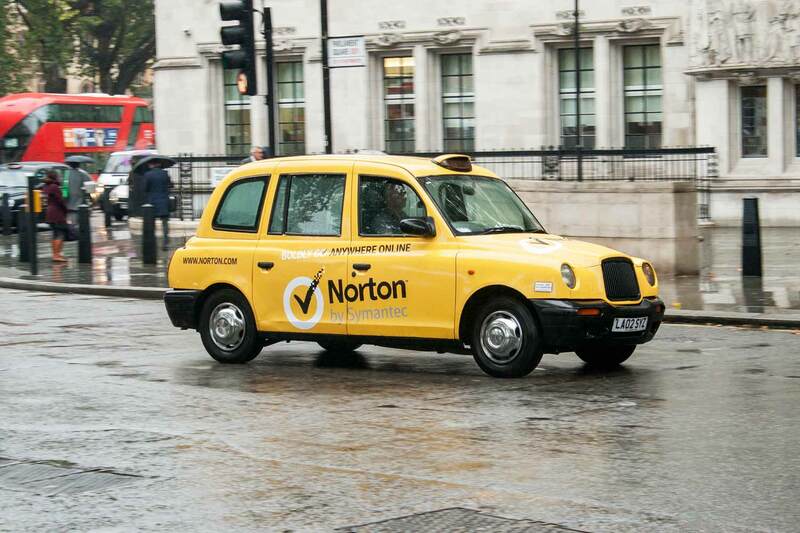 Transform your business today with London Taxi Advertising.